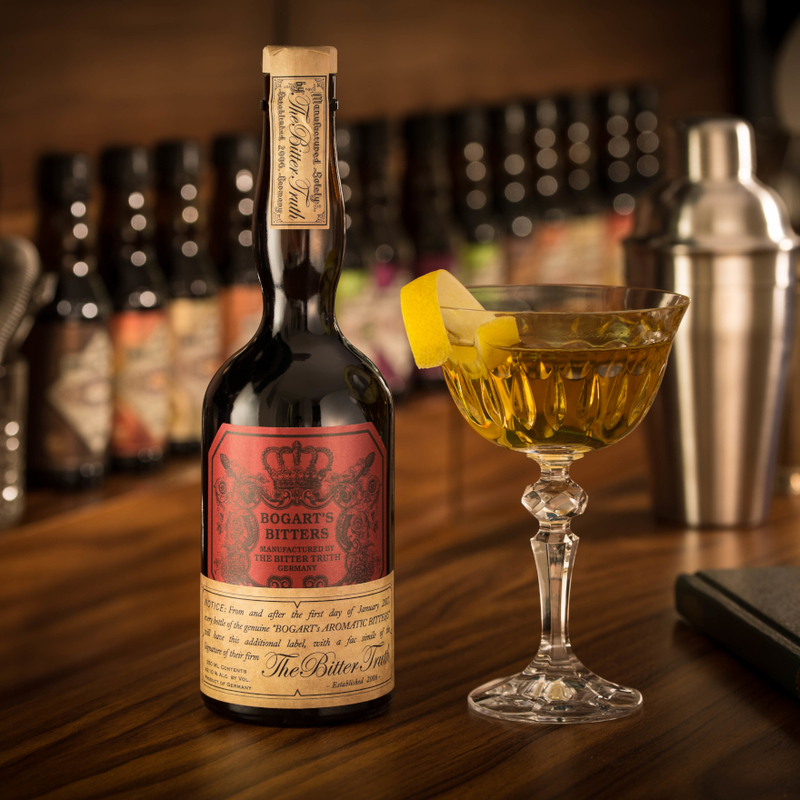 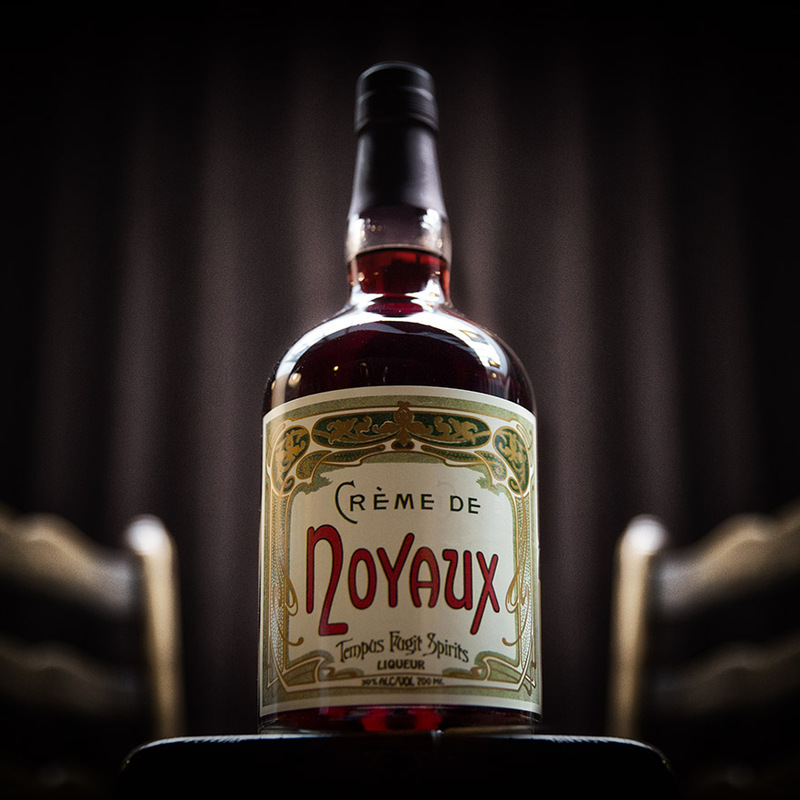 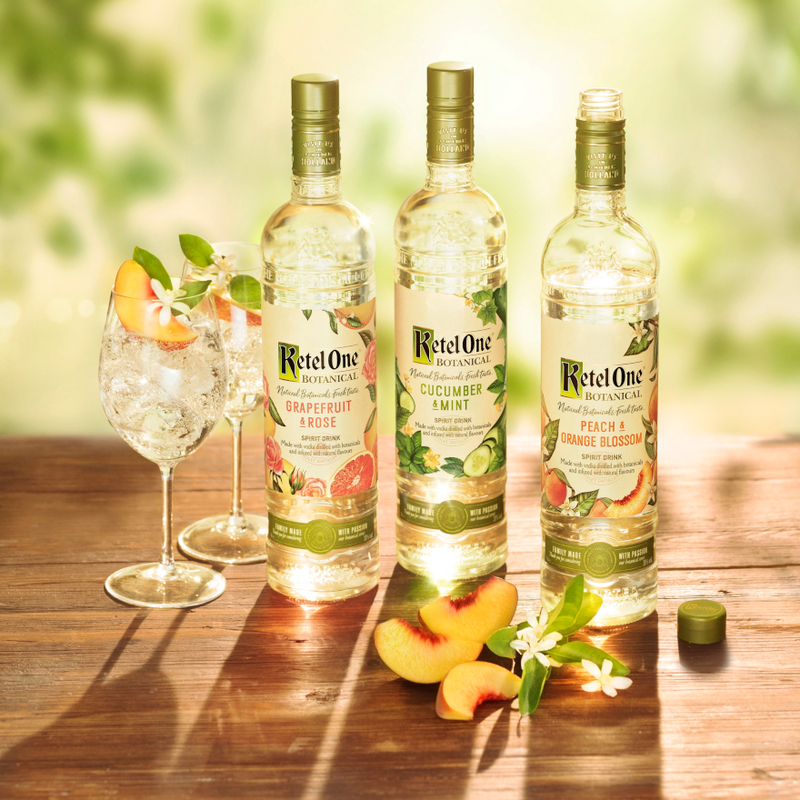 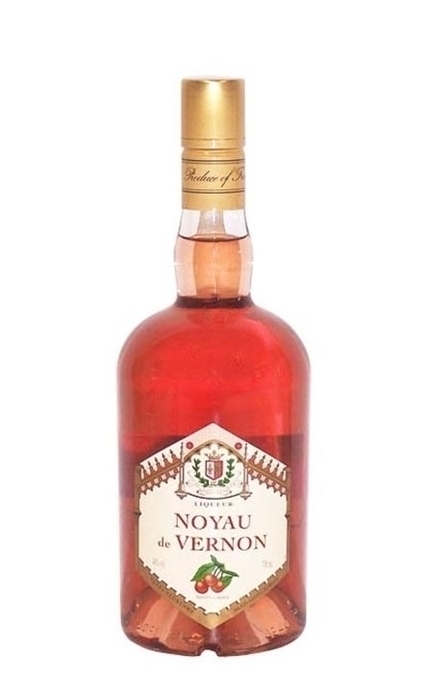 Made with distilled apricot and cherry kernels, the Noyau du Vernon company was created in the early 1900s by the Thuillier family but later merged with the Noyaux de France company, producers of Noyau de Poissy. 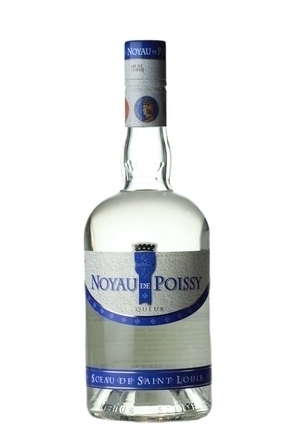 Noyau is now made by Pagès Védrenne. 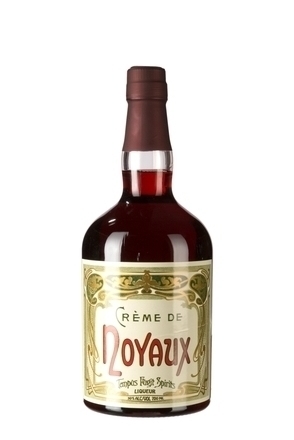 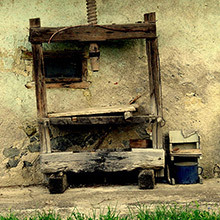 Vedrenne has been making liqueurs in Nuits-Saint-Georges, in the heart of Burgundy, since 1923.